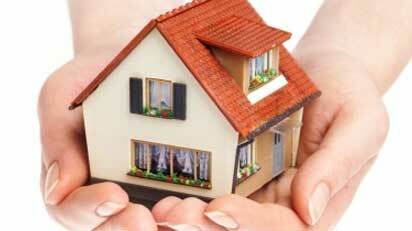 Jindal Packers and Movers was established in the year 1992. Being professional and experienced Packers and Movers, we are here to shift your valuable and precious house hold goods to your destination - safely and in time. Jindal Packers and Movers is one of the leading packing and moving companies in India. With expertise hand in home shifting, relocation and transportation industry, we offer comprehensive and cost-effective solution to all your relocation needs. We are offering a wide range of packing and moving services in almost all the major cities of India and worldwide. To do so, we have our networks and associates all over India and in other countries of world servicing people at their door step to provide them hassle free relocation and transportation services.